Power steering is one system on your car you don’t want to neglect. Regular maintenance can save you costly repairs in the future. Cold weather is often fingered as the culprit when car batteries die, but actually warm temperatures do the most damage to them. Keep cool and stay warm this winter! What in the world? I’ll explain: It’s your engine’s cooling system that provides heat to the interior. Sounds odd, but it’s true. So have your cooling system checked to see if it’s up to the task. This needs to be checked and replaced as necessary, because if it’s clogged or “packed up” it will inhibit the air flow to the interior. 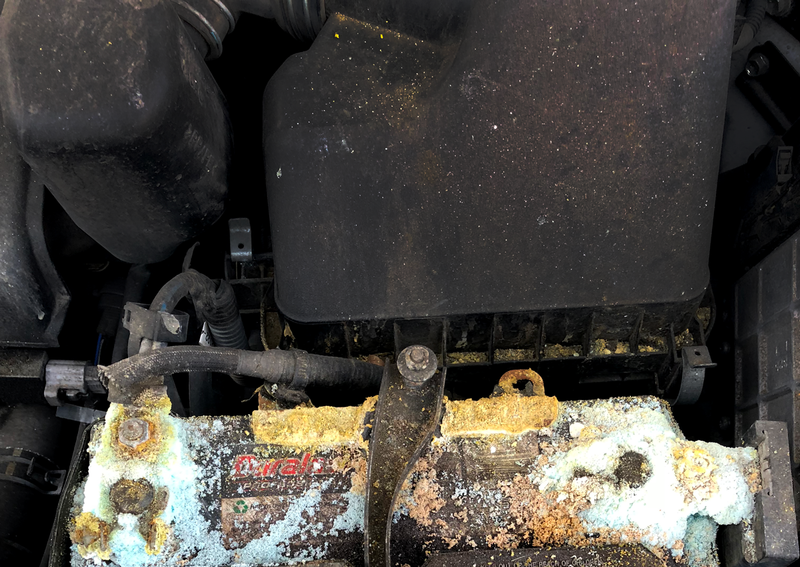 This is something that is typically checked during an oil change, so be sure to ask about it. Type, condition, and the correct PSI are all necessary for a safer ride. If you don’t have the ability to switch to snow tires in the winter, there are some great all-weather tires that can keep you safe year round. Heavy-duty blades are available for improved snow removal and visibility. Remember, it’s a lot easier to stay safe on the roads if you can actually see them. Does it work? Now would be a great time to find out, because while having a good ice scraper is nice, they could use a little help. 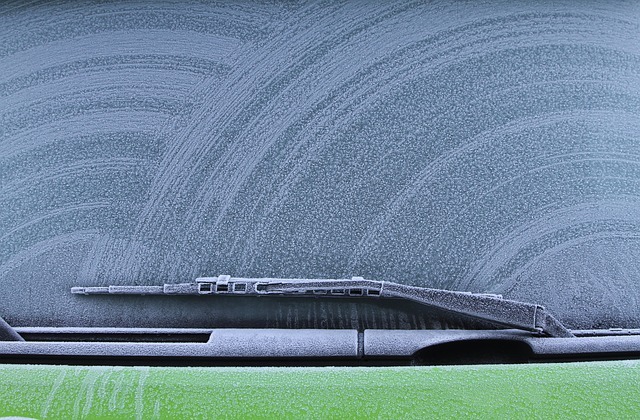 Plus, the defrost grid will help keep your windows clear on those frigid winter mornings. Living in Denver is fairy easy on cars, but a winter trip up to the mountains could be full of surprises. In addition to the above checkpoints, a roadside emergency kit is a great idea and is available at many area retailers. © 2019 Automotive Revival. All Rights Reserved.